Our children attend English schools between Monday and Friday. On Saturday they come to us to study the Polish Children of Polish parents attend English language, its history, its culture and its geography. 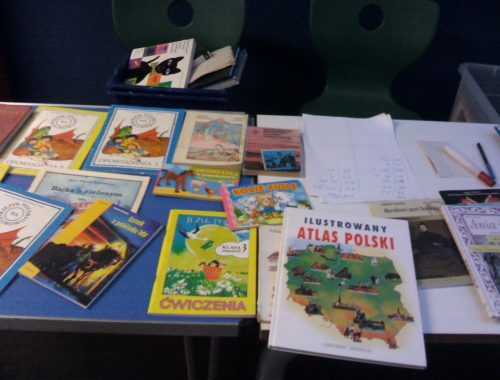 The school is following the curriculum set by the Polish Educational Society, a long standing organisation in Britain. We are working closely in partnership with the Polish Parish of the Holy Cross, based in Waltham Cross, South Hertfordshire. Our school has been opened since the 11th of November 2006, and continues a tradition established by a similar Polish Saturday School, which was open here during the period1960-1975. Our teachers are very dedicated, highly motivated and well qualified. The children are divided by age and ability into seven groups/classes.The oldest class is being prepared towards the Polish language A level and GCSE exam. At the end of the school year, each child is given an End of Year Report, which is recognized in Poland. 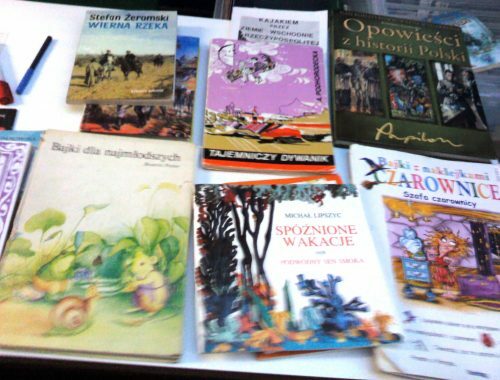 We have children books and few items from classical Polish literature. Ms. Beata Zdanuk is running Our Library. 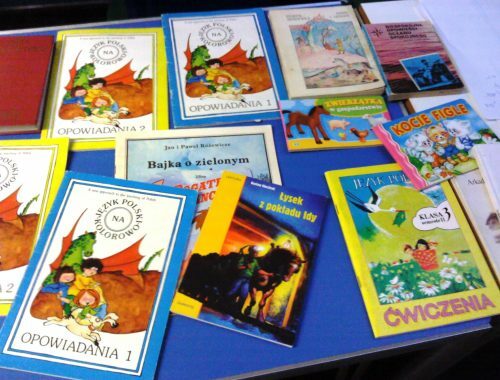 If you would like to give us some Polish books, please contact us: 07988680162.